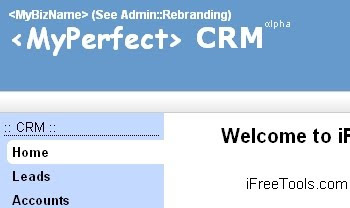 iFreeTools Blogs: iFreeTools CRM on your sub-domain, with rebranding !! Nice! Will uploading of logos be available soon. Also It would be nice to prioritize the home page with content! Can I use my app created with ifreetools without Google Apps? I mean, I want to use directly Web and it be accesible for everywere without need be logged. Thanks. Authorizing database for public access, without requiring users to login with Google user account (either the normal Google user-account or a Google Apps based user-account) is planned, but not available yet. I have created a simple database on your site with about 4 users. What would be a link I send to them to login? 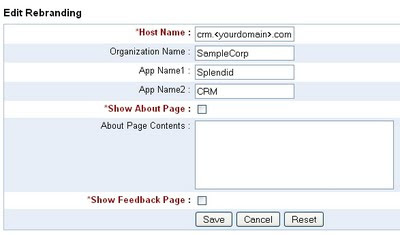 If you have mapped the application to your domain using Google Apps, you can send them that domain. do the users need Gmail account to login?? how i can define password for them? 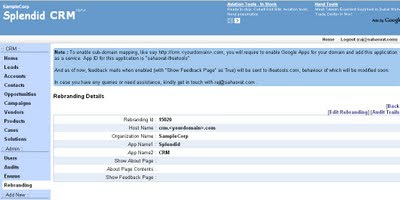 Your users will need a Google/Google Apps/Yahoo! user account to login. 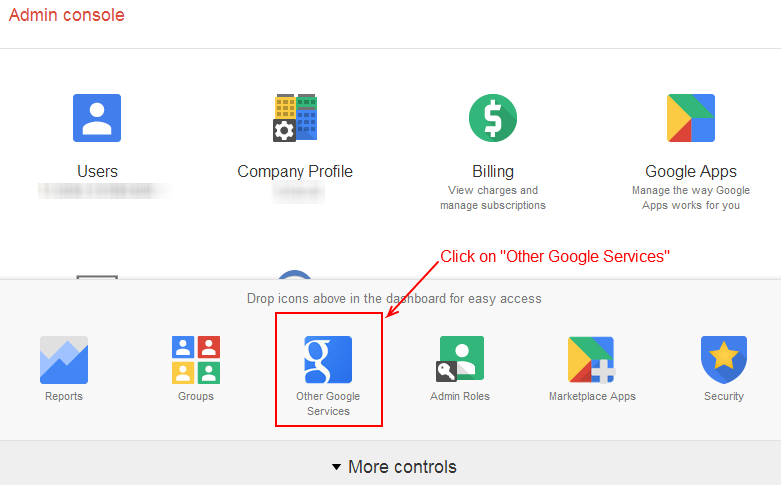 If they do not have an account already, they can create one in Google with their existing email-id and login with that account. If you want to provide access to your database, so that when the login, they are taken to your application instance, you will have to add them as a User from under Admin > Users > Add User providing their email-id.